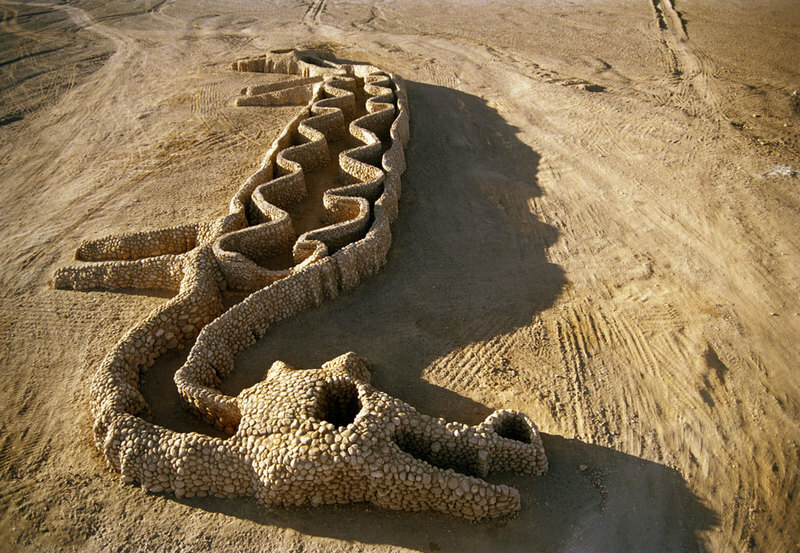 Since 1999, Andrew Rogers has produced the world’s most extraordinary contemporary land art undertaking – Rhythms of Life, successfully demonstrating how art and nature can enhance each other. This land art project is of a mega scale, 51 sculptures across 16 countries spanning all seven continents. It has involved more than 7,500 people over 16 years. The culmination being Antarctica as the final link: the seventh continent. 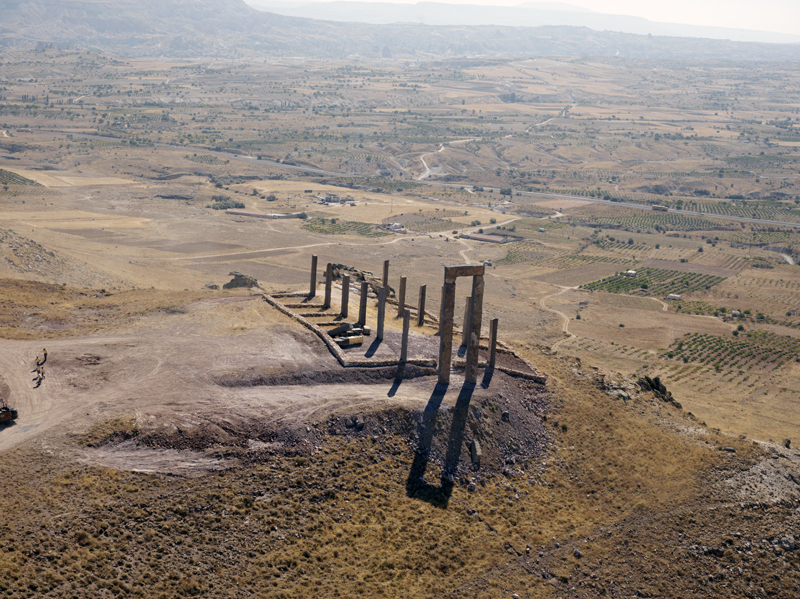 For Rogers, the actuation to create these pieces of art – a chain of stone sculptures, or geoglyphs, – that have taken form across mountains, valleys and plains around the world, started from an idea to denote separation from the ordinary and provide contemplative settings. 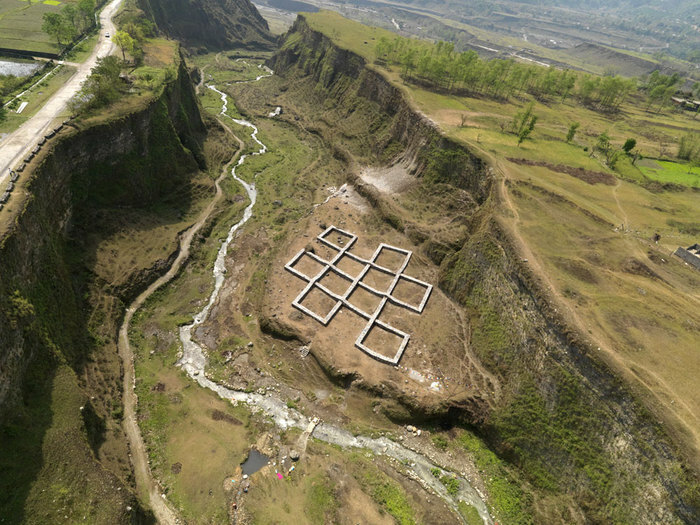 A particular purpose of the Rhythms of Life land art structures is to establish consecrated space, provide an impetus to show linkages between structures and environment, and to allow for contemplative narrative around the search for heritage. It is with the consideration that each creation will erode over time leaving traces of both monuments of culture and those who imagined them. Therefore, Rogers works to use only local materials, which are readily available to construct each sculpture, ensuring local flora is undisturbed. Each creation is conceived of with the assistance of local communities including elders, local workers and experts. 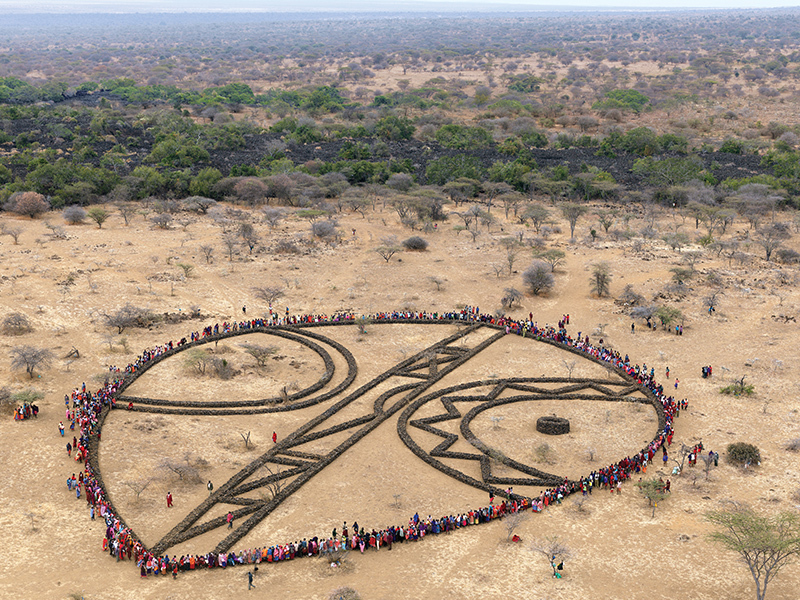 Rogers land art project is, “art created by many people for many people”. 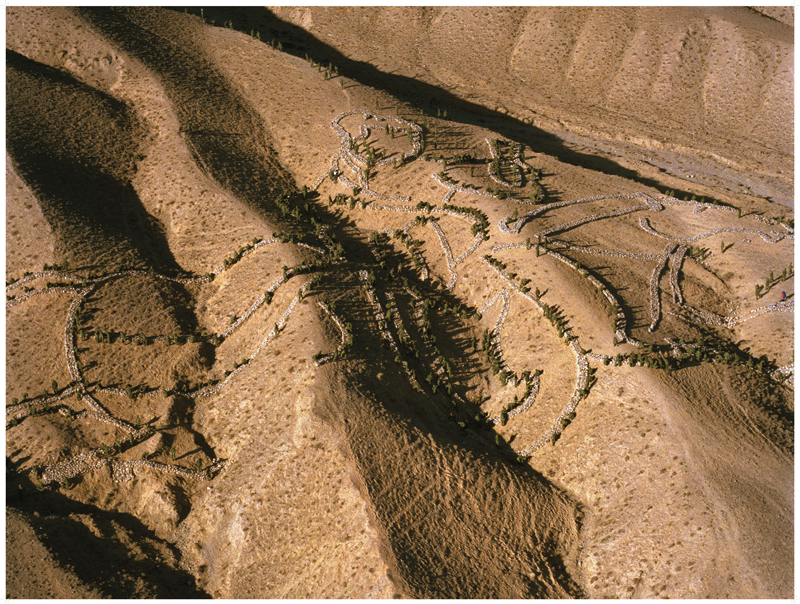 His geoglyphs were inspired by one of the earliest forms of land art: the Nazca lines in Peru. 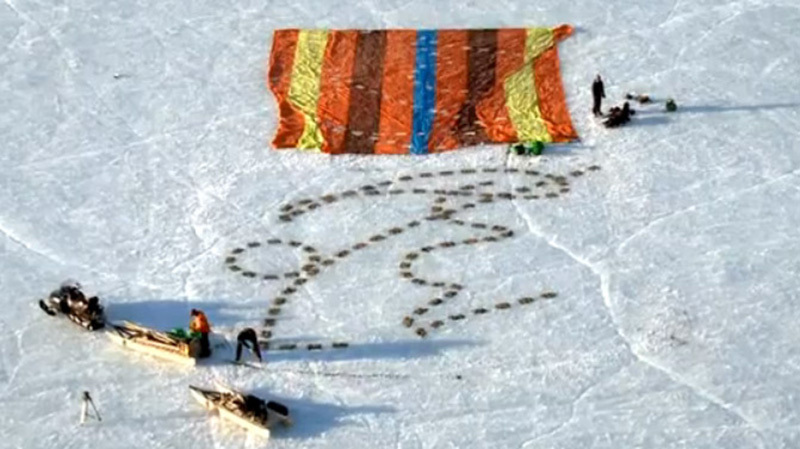 Rhythms of Life is a contemporary land art project of a scale and scope unprecedented in modern history. The ultimate goal was to form a connected set of drawings on the earth visible from space, to have the first use of satellites to capture a connected set of contemporary sculptures around the earth, and to utilise Earth Observation sensors to acquire high-resolution satellite imagery from altitudes between 500-800kms (310-500 miles) above the Earth’s surface.